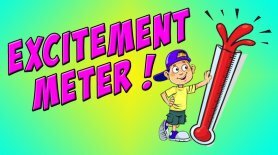 NEW DESIGN FOR CHILDREN !! 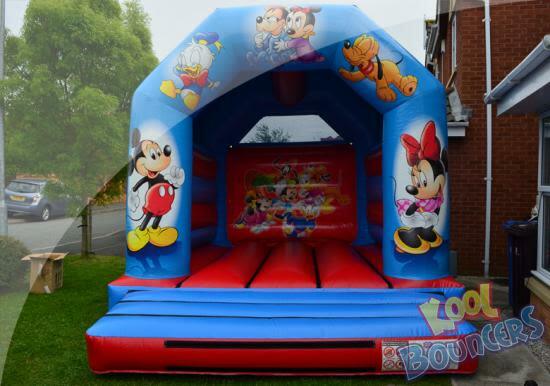 Absolutely stunning Disney themed bouncy castle featuring Micky Mouse and his friends, a perfect addition for your little ones party! 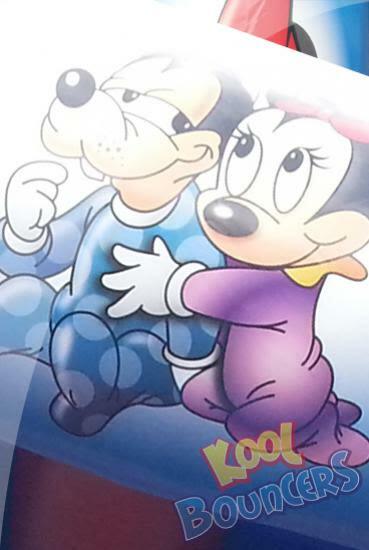 Classic design including Minnie Mouse, Donald Duck and Pluto, this is gender neutral so will be loved by both girls and boys and is a great choice for children up to 11 years of age. 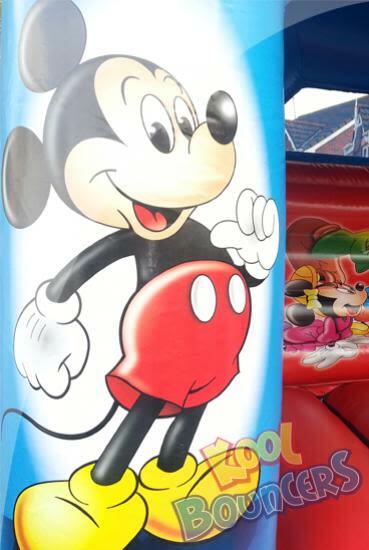 "My child and their friends really enjoyed this Disney bouncy castle!" 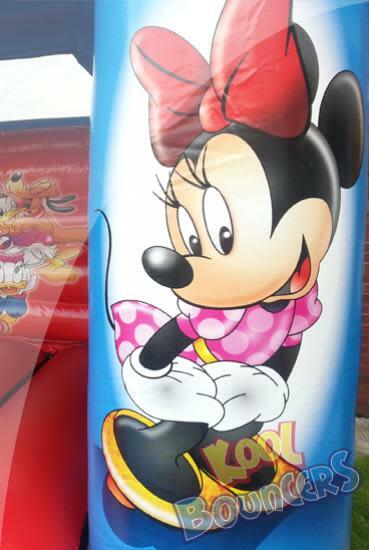 "We hired this Disney castle for my twins (boy and girl) 2nd birthday so the themed suited them both"
"My wife and I hired this bouncy castle for the entire weekend over the August Bank Holiday. We took advantage of the deal Kool Bouncers offers for a weekend long booking and had a great time and saved money too!" 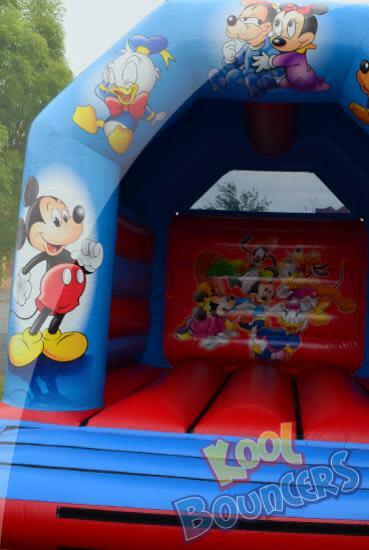 "The couple that delivered the castle were the owners and they did a full safety brief with me, making sure I knew how to ensure the kids used the bouncy castle safely. Highly recommend this company"